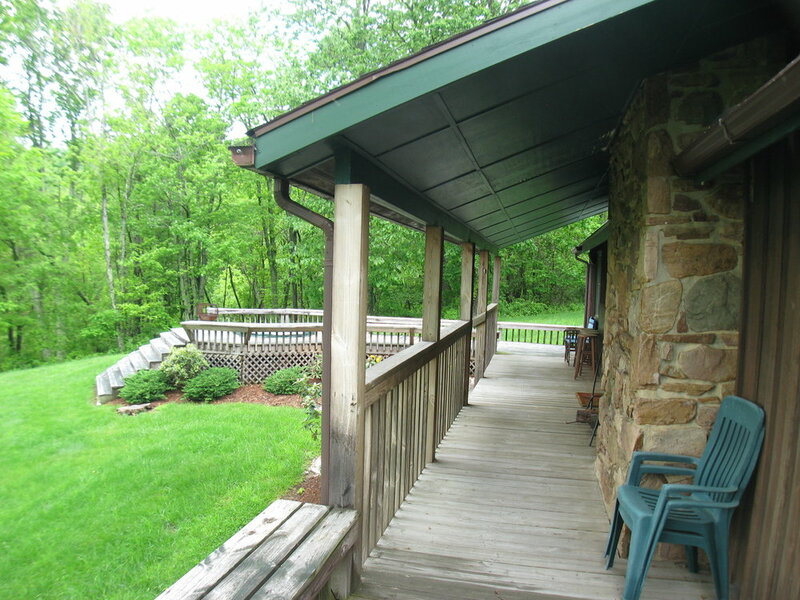 Charming, very private 3 Bedroom 3+1 1/2 Bath cabin, totally renovated in 2014/2015...situated on 5 acres atop Little Mountain in East Healing Springs, VA, just minutes from the Omni Homestead Resort in Hot Springs, off Hwy. 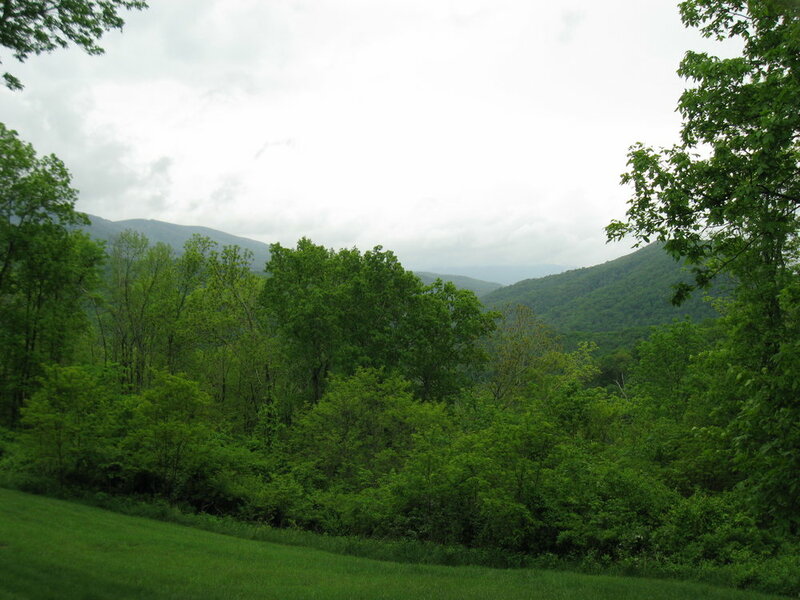 220 South, 3.4 miles from the entrance to the resort and...just minutes from the Cascades Golf Course. 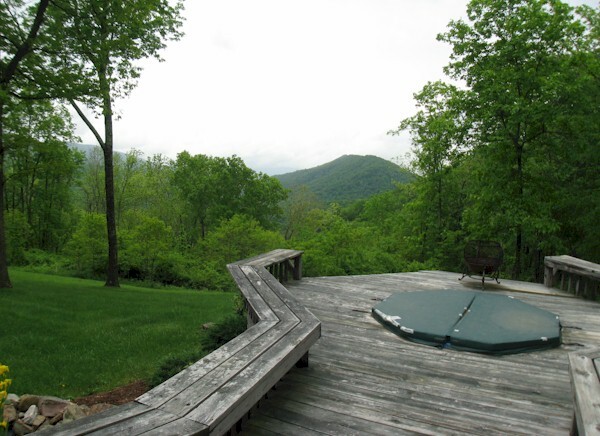 Breath-taking westerly views of the mountains and evening sunsets. 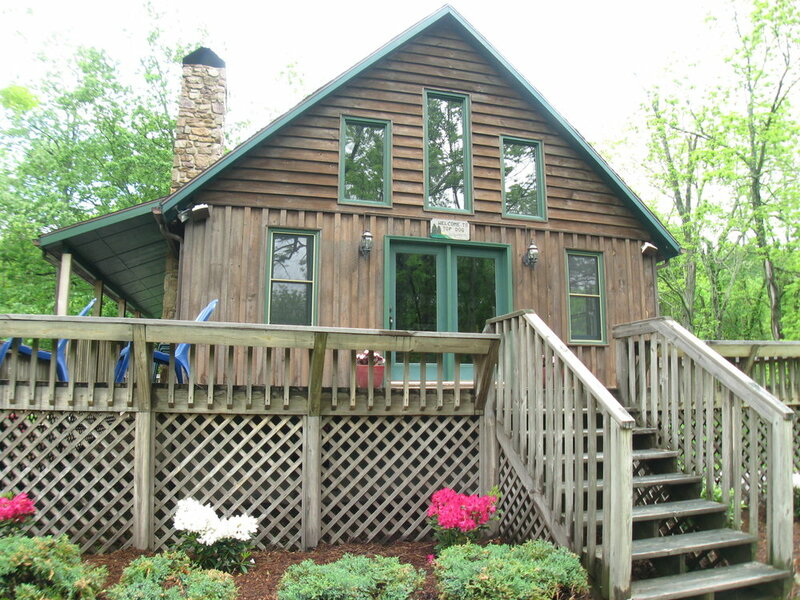 Cabin features a great wood burning stone fireplace, built-in 2 car garage, wrap around porch and decking with outdoor hot tub to enjoy the evening stars. A great primary home or a great vacation home! For sure a great investment. Master suite on the main floor. Master bath has newly tiled heated floors, 1 guest BR upstairs and 2nd guest BR on lower level. All New Kitchen Cabinets and Island with Granite Counter Tops, Tile Backsplash, Kitchen Aid Stainless Steel Appliances...Refrigerator, Stove, Dishwasher, Micro-wave, Stainless Steel Farm Sink, and Fixtures. New Double Hung Window installed next to the great fireplace to enjoy mountain views and sunsets. New Sliding Glass Door in Master Bedroom replaced a window. Driveway completely replaced and widened.